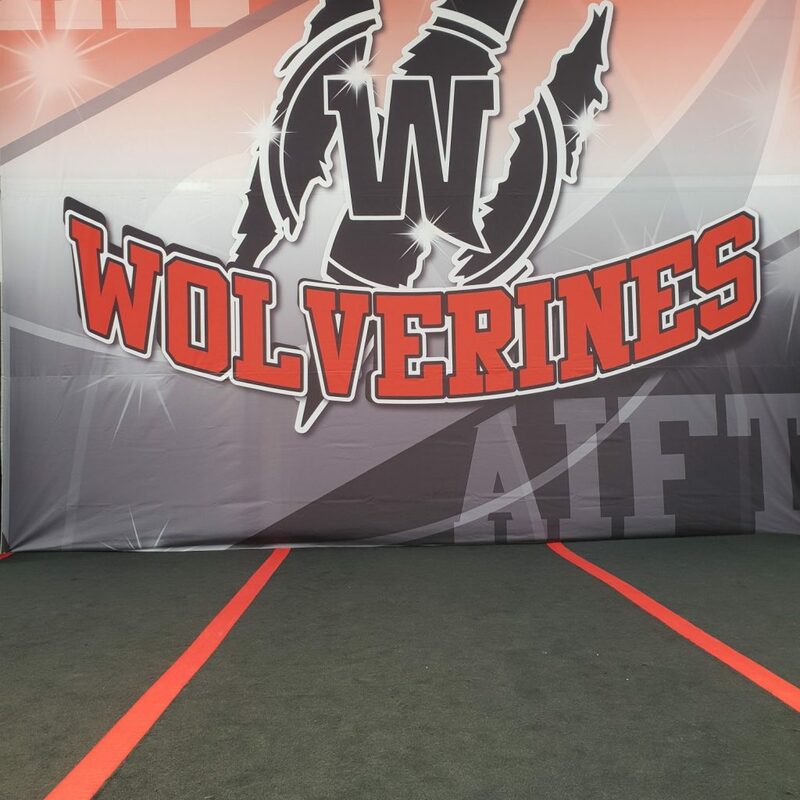 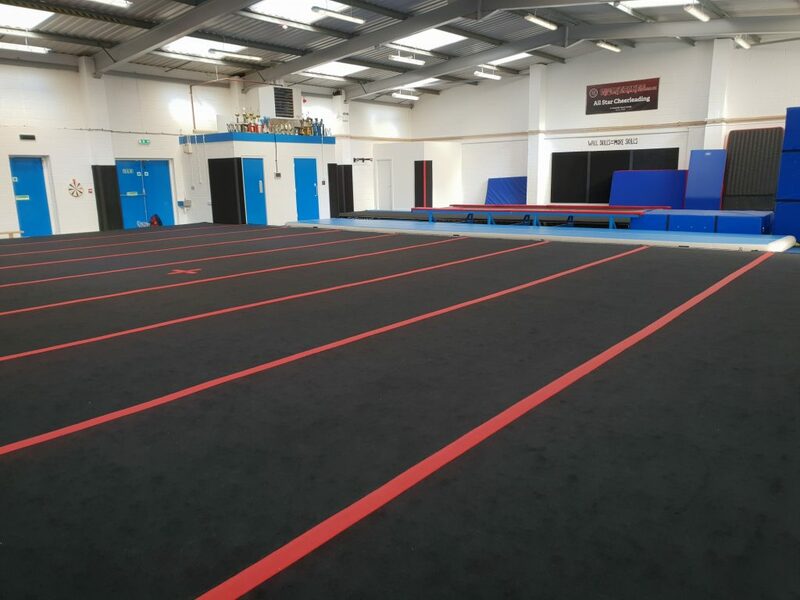 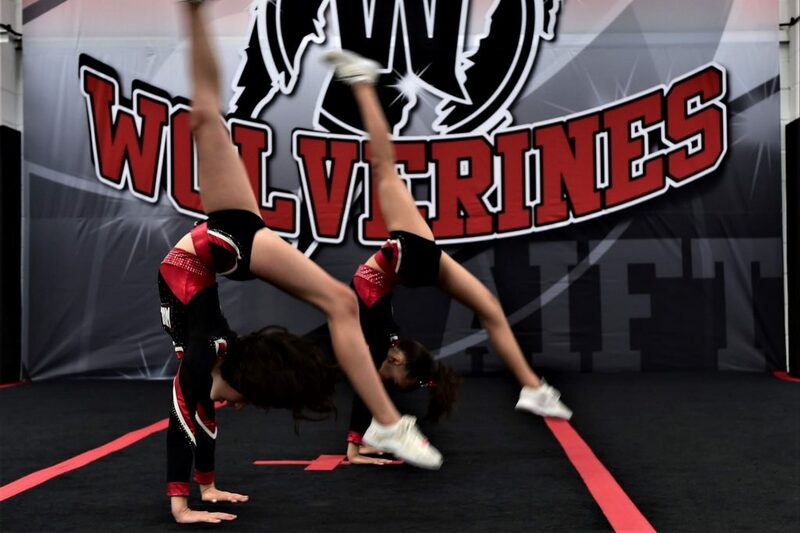 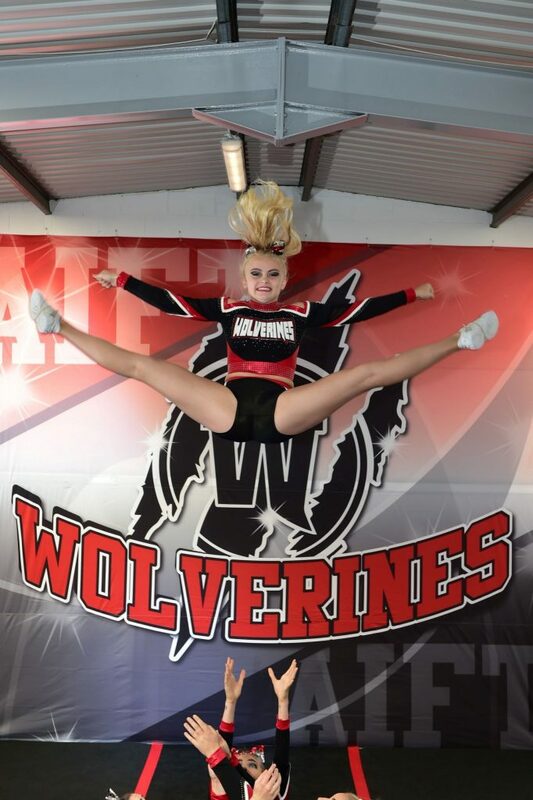 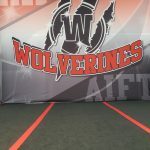 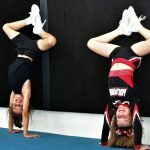 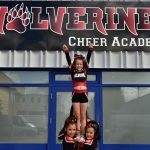 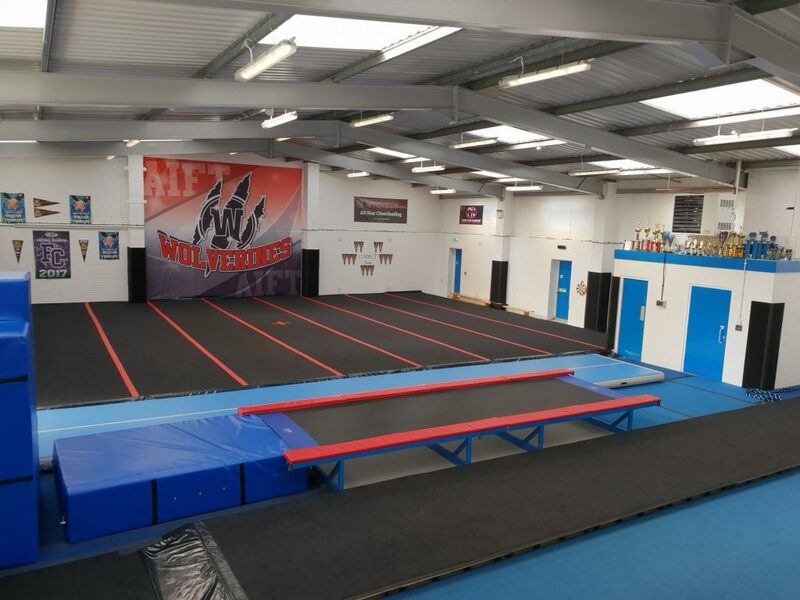 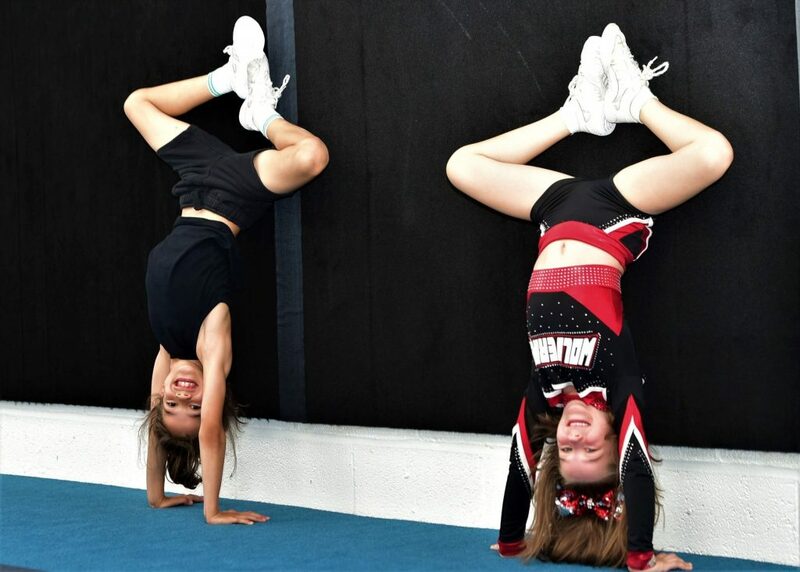 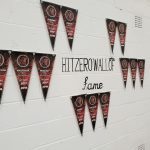 The Wolverines Cheer Academy is one of the premier cheerleading facilities in the South of England with a 9 panel sprung floor, dedicated tumble area plus multiple tumble tracks and drill equipment. 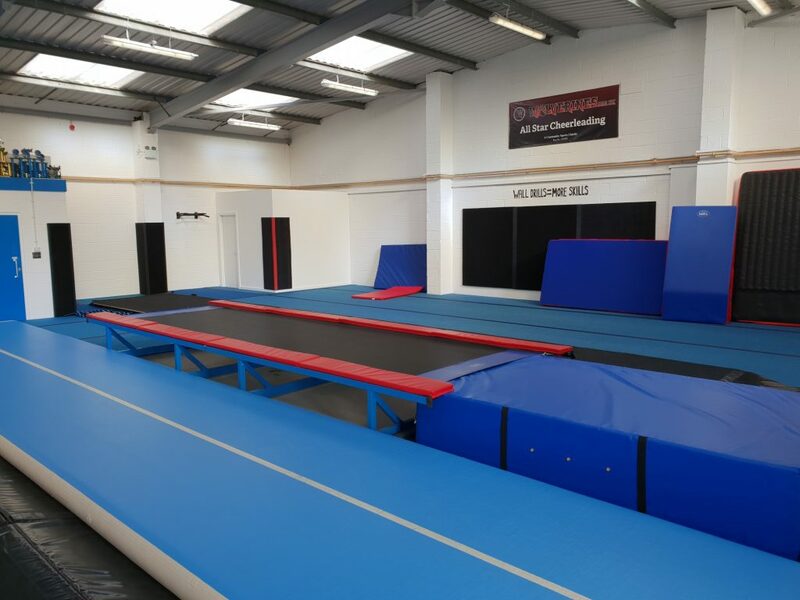 Located in central Basingstoke, it is easy to get to with ample parking and just a 5 minutes drive from the Station. 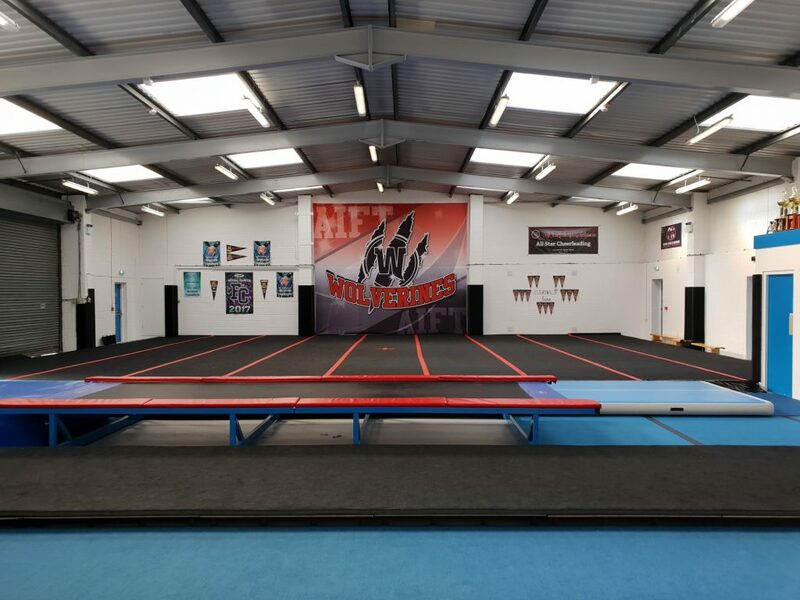 Less than 50 minutes drive from west London; just 25 minutes from Winchester; 35 minutes from Southampton and Andover via the M3 we welcome athletes from across the region. 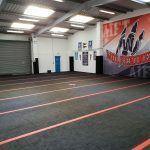 Large enough to run 2 classes at a time the Academy allows our members to use the facilities outside of the regular team training program for their personal development. 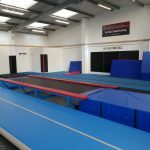 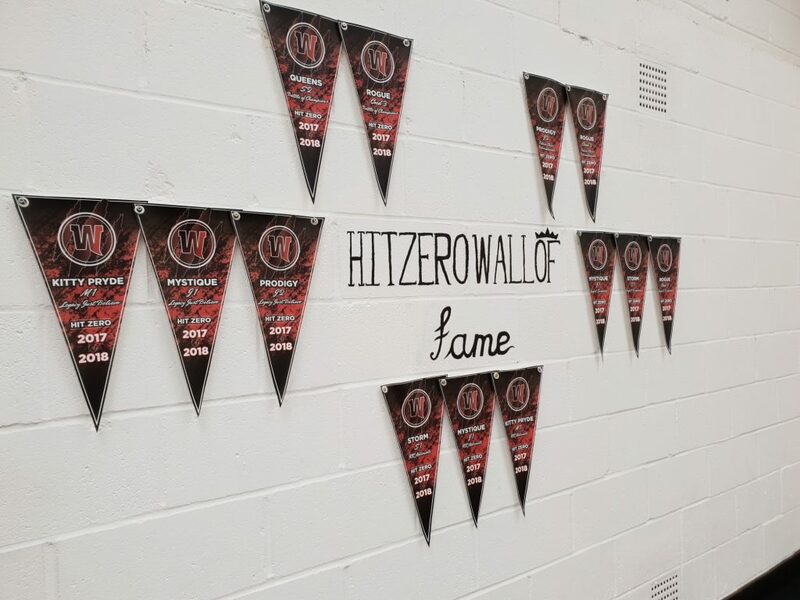 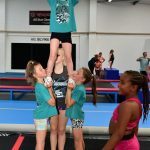 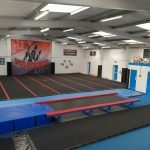 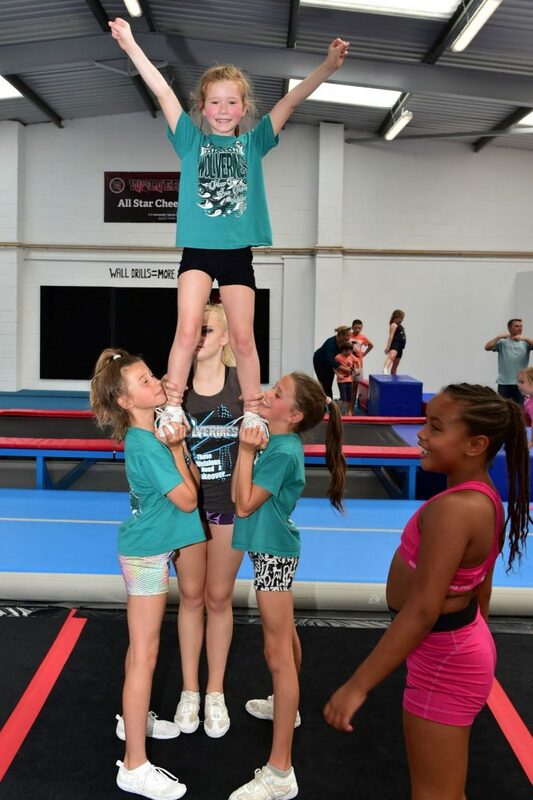 The large Academy and our specialist coaches means we can provide dedicated Base, Tumbling and Flying classes without interfering with team training. 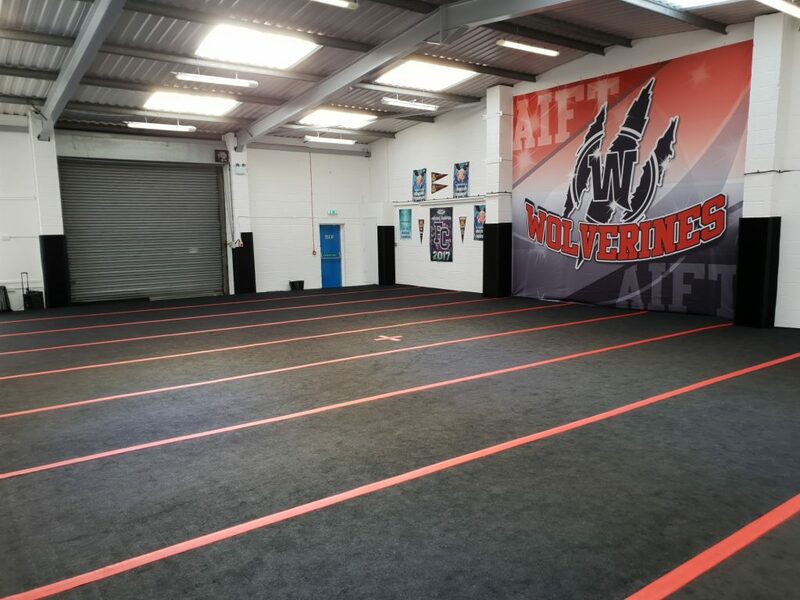 Due to these amazing facilities and as a not for profit charity we are confident Wolverines offer great value for money whilst offering our athletes the very best development opportunities. 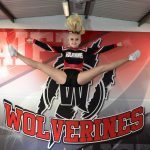 Cheer clubs, are you looking for a fully equipped pre comp training venue, we love having other programs visit and I think you will find our prices a pleasant surprise. 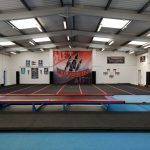 Taking bookings now. 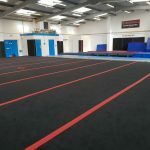 The academy is also available for community clubs and private functions eg. 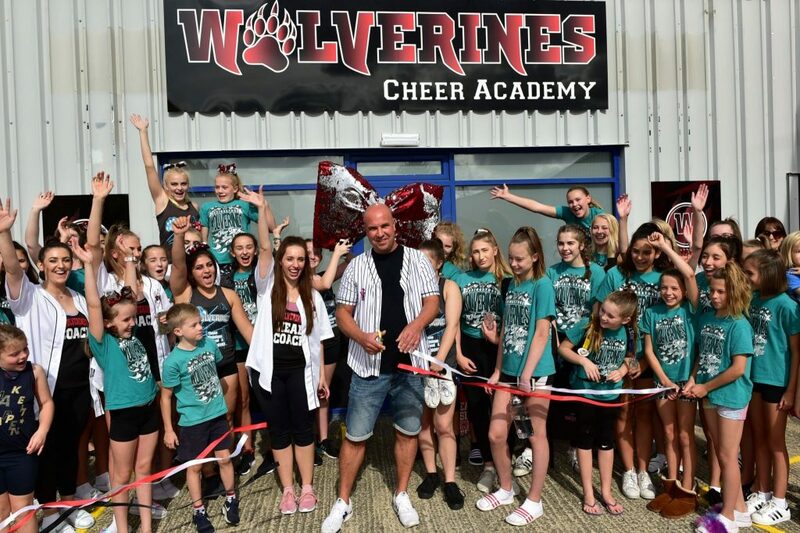 Birthdays etc. 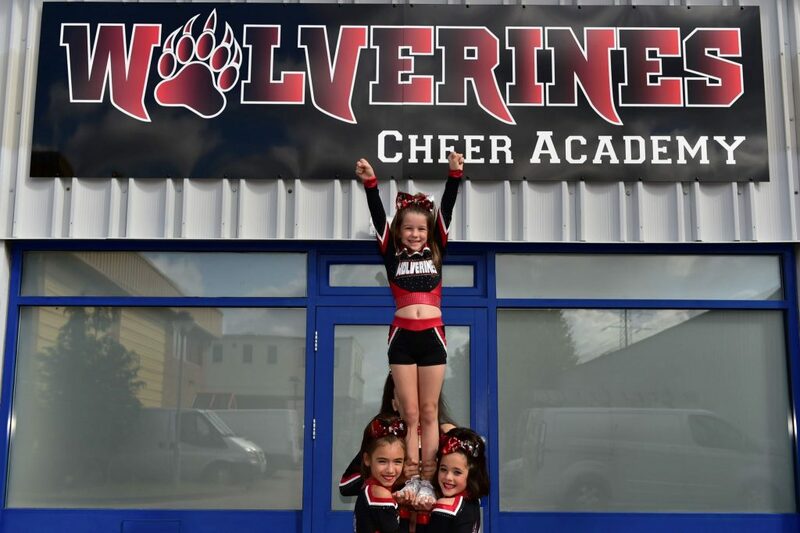 If you are interested to find out more please contact us at hello@cheerbasingstoke.co.uk.